Témi (Pronounced Tay-Me) his full name meaning, “Mine is worthy of thanks” in Yoruba. 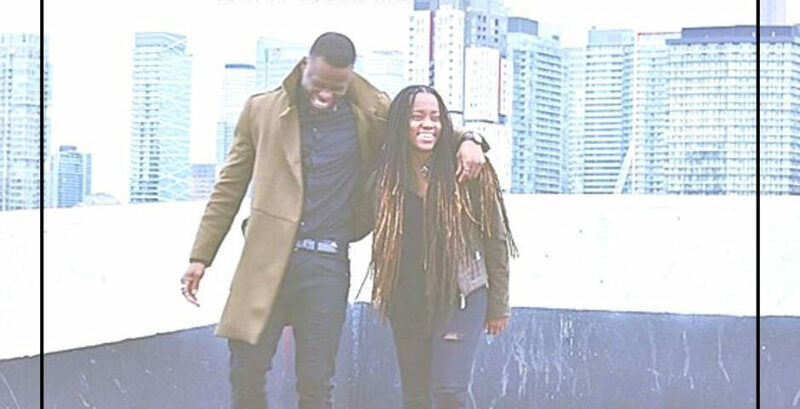 Born in Nigeria, raised in Toronto and traveling to Atlanta, GA, Témi is focused on performing music that has a soulful and meaningful sound to it. His new single, “I’ll Be Waiting” featuring artist Robyn Akelah, is a feel good record to bring out the warmth of Spring.